The Celebration of Women in Mathematics was held on October 20, 2016 at Elizabeth City State University with 319 girls and 53 teachers attending. This event was sponsored by the NASA Minority University Research and Education Program (MUREP), NSF Science Gateways Community Institute (SGCI), and the Center of Excellence in Remote Sensing Education and Research (CERSER). Celebration of Women in Mathematics consists of a program of workshops, talks, and math competitions for middle/high school girls and their teachers. The purpose of the program is to encourage young women to continue their study of mathematics and to raise the level of mathematics competency in Northeastern North Carolina. Several programs from the university and the area presented exhibits in the Vaughn Center. Photos can be found HERE. 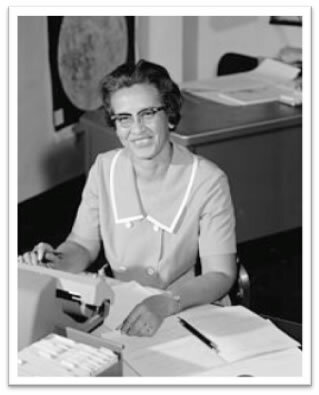 The 2016 Celebration of Women In Mathematics event was dedicated to Katherine Johnson "The girl who loved to count who became an Award Winning NASA Mathematician."